Simple, stylish, efficient. Light up your vanity space with this modern LED bathroom mirror light from Milano. 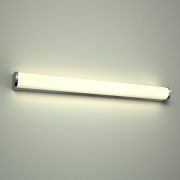 Perfect for illuminating bathroom cabinets, shelving or mirrors. 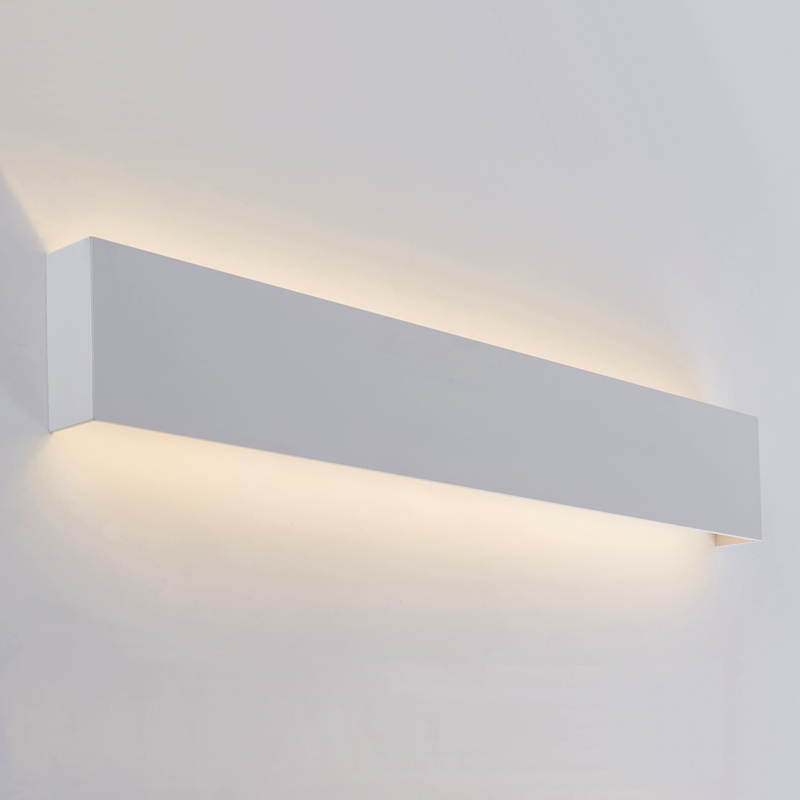 Its slimline design houses an 18W LED in warm white, casting a soft ambient light up and down the wall. With a CRI 80 rating, the LED provides an excellent quality light output to ensure that the colours of its surroundings appear as they would in natural light. 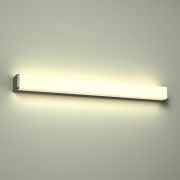 This quality of light is ideal for applying skincare, makeup and shaving. 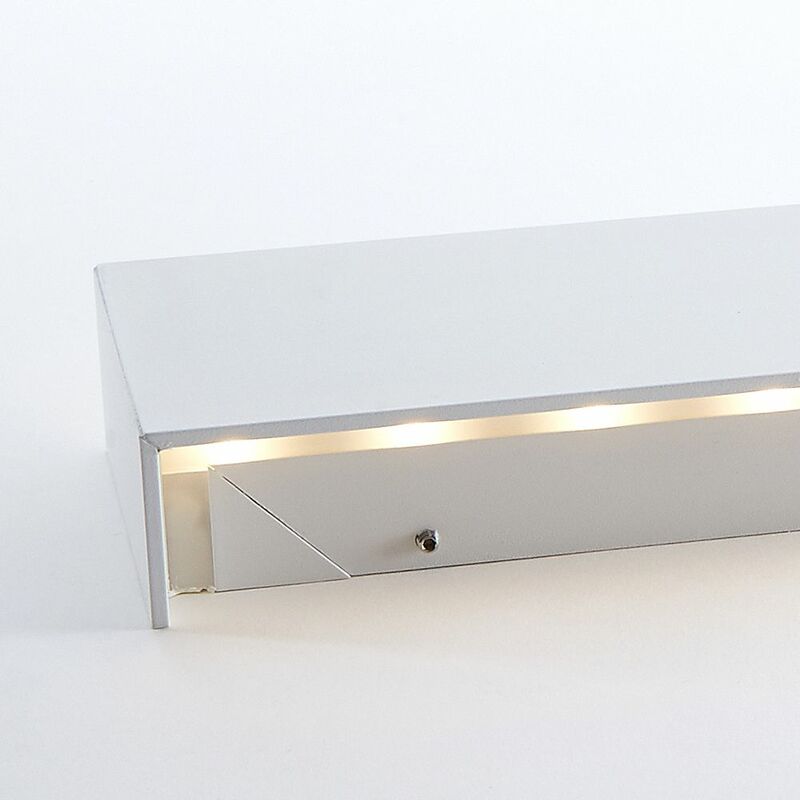 Featuring a durable IP44 rated aluminium construction with a matt white finish. 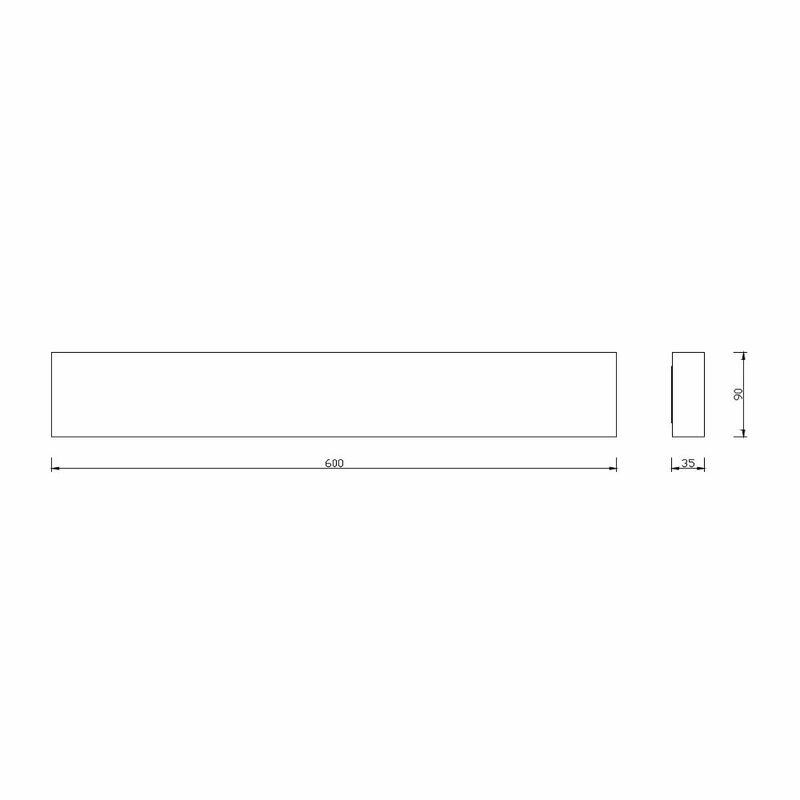 Perfect for complementing modern bathroom interiors in zone 2 and outside zones. 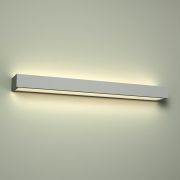 Suitable for wall mounted or ceiling mounted installation. 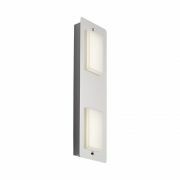 The integrated LED offers a fantastic 20,000-hour lifespan and low energy consumption for lower running costs.